m re-reading sections of this dogeared book. clear, simple yet not shallow. 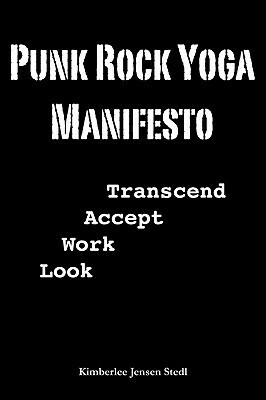 not too much on punk rock as applied to yoga or vice versa. but well worth the read.